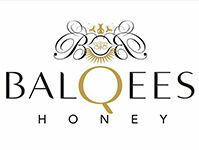 One of those most rare and sought after honeys in the world. 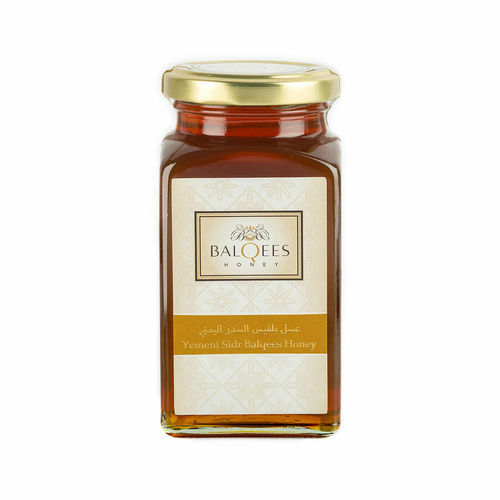 It comes from an isolated and remote area in the Do’an Valley in Hadramout Yemen where the nectar of the Sidr tree has a higher concentration than normal Sidr honey. Our family bee farms have dedicated their lives to producing one of the best raw and natural products nature can give. Supremely potent in health-giving nutrients, highly aromatic and utterly sublime in taste, this is true luxury.